How can the married couples today, in the midst of all trouble, to think of romance in their relationship? For many parents life is just a restless chase for the daily bread. 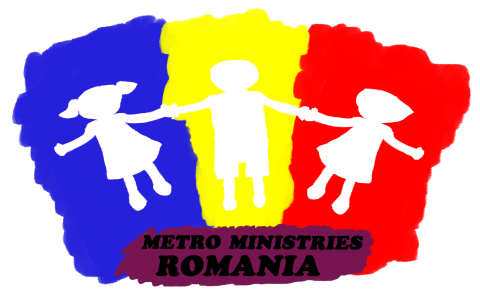 But … there is Marriage Week, already for the fourth time in Romania! That’s a good excuse for romantic evening, isn’t it? We had fun, we enjoyed a good meal and get encouraged to keep the unity of our families no matter the hardships we will encounter in life.